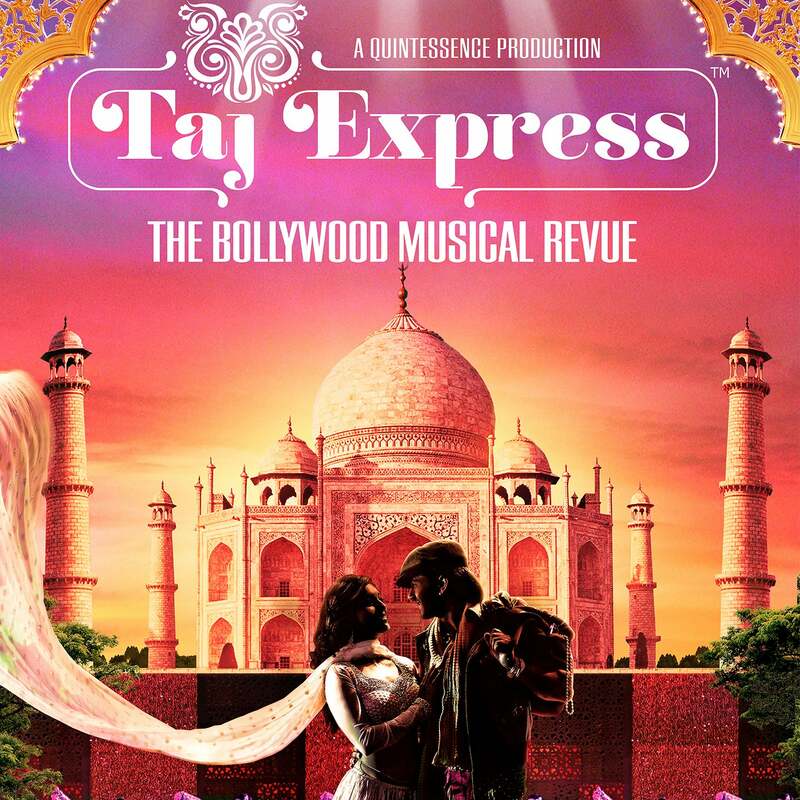 Taj Express explodes with the sounds of India and Bollywood, capturing the vibrant, expressive spirit of the world of Bollywood movies that have been entertaining billions of people in India for generations. Through a fusion of film, dance, and music, this dazzling international sensation took audiences on a live cinematic journey through modern Indian culture and society during their 2017 US tour. The production is a high energy celebration of new India’s pop music, Bollywood culture, and deep traditions featuring colorful costumes, joyful dance, and thrilling live music.